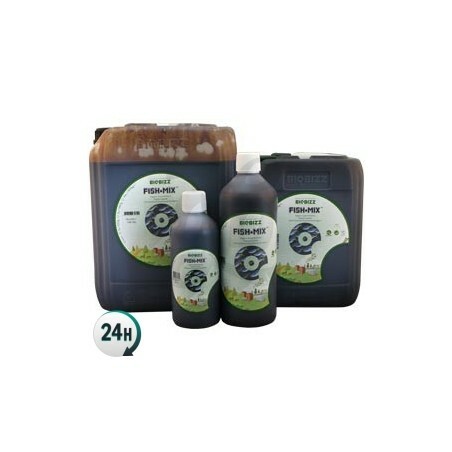 Fish Mix by BioBizz makes your plants’ substrate the ideal place for microbial life to develop and improve your plants’ health, increasing growth speed and yield. Fish Mix by BioBizz is a base fertilizer designed for outdoor growing – it’s made out of fish emulsion and it’ll revive your plants’ substrate, increasing microbial life and accelerating growth. 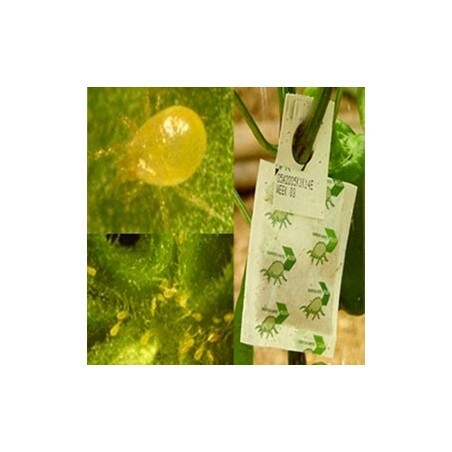 It can be used when watering and sprayed, acting both on the leaves and in the substrate next to the roots. 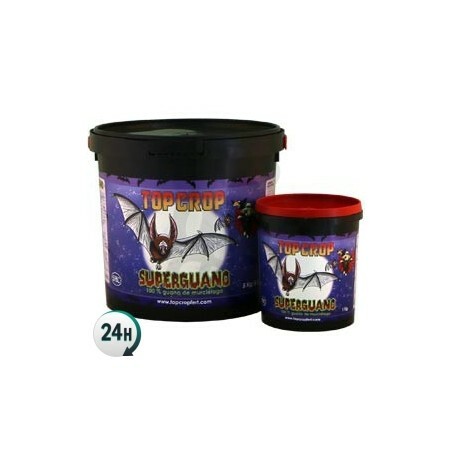 This fertilizer-stimulant is specifically designed for outdoor growing, increasing root growth which thus increases plant growth. If you’re using a nutrient-rich substrate such as All-Mix then you should use much smaller dosages (1ml/L), although substrates with a lower nutrient concentration will need more (2-5ml/L). During the first two weeks you’ll need to apply small amounts by spraying (0.5ml/L) on the top and underside of the leaves. 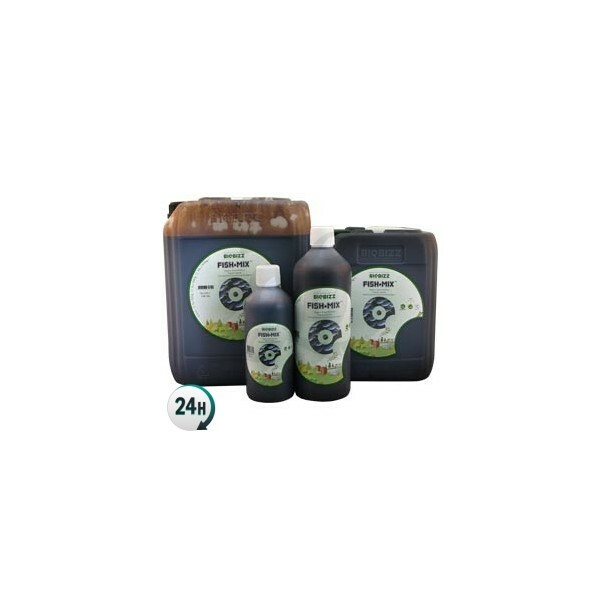 Fish Mix by BioBizz contains a complex mixture of nutrients made out of fish and sugar cane, giving your plants everything they need to have an explosive growth period. Its effects are so fast-acting that we only recommend using indoors if you’re growing using a SCRoG net in order to keep them under control. We also recommend using a decent system to avoid issues such as bad smells. In order to get the most professional results from your plants we recommend checking out BioBizz’s fertilizer charts. In nutrient-rich soil: 1ml/L of water. Apply during the growth period and first couple of flowering weeks. In low-nutrient soil: add 2-4ml/L of water. Apply during the growth period and first couple of flowering weeks. Clones and saplings: Spray 0.5ml/L of water on the top and underside of the leaves. Sólo fish mix para crecimiento! Increíbles resultados y buen arranque para el comienzo de la floración. yo lo aplico pulverizado,y me funciona igualmente muy bien.